Former World No. 9 Joachim Johansson (Player Bio) has had an impressive run in Stockholm this week but will face his biggest test since his return to active competition when he squares off against Canadian No. 1 Milos Raonic (Player Bio) in the second round. Check out the Raonic vs Johansson Head to Head. 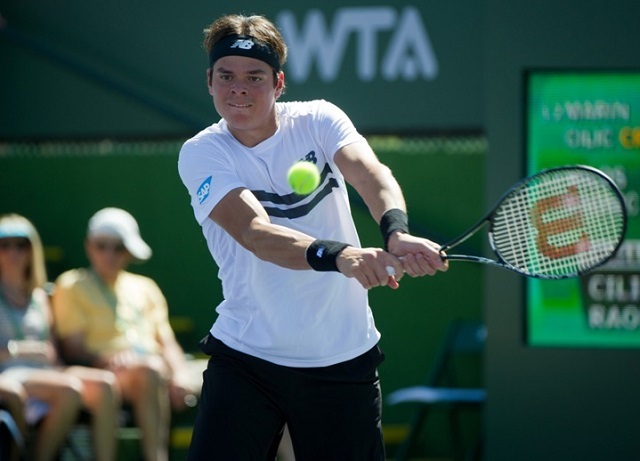 Second-seeded Milos Raonic has had several successful weeks on tour and is currently vying for a qualifying spot in the Barclays World Tour Finals for the first time in his young career. A strong showing in the Moscow Open would certainly help him overtake Richard Gasquet and bring him one step closer to securing that spot in the London finals. While he lost to del Potro in the Japan Open final last week, he is now 5-5 in title matches, having won his fifth ATP title at the Thailand Open the week before. The 22-year-old is now looking for another strong showing in this tournament to further his attempt to reach the final. 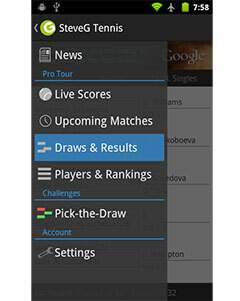 The 2004 US Open semi-finalist had previously retired from the tour in 2011. This is the first ever meeting between these two athletes and should be an interesting (if not competitive) affair. This is easily the hardest match Johansson has had since his return to singles competition and considering Milos’s impressive streak over the past few weeks, this may be over quicker than some would expect.